While it may seem strange to be thinking about Christmas in January, it does really help to plan ahead and make sure that your festive London trip is magical. One of the most popular attractions in London in recent years is the Winter Wonderland in Hyde Park. Running for a decade, organisers transform Hyde Park every year into a Christmas landscape to entertain locals and visitors. The event opens for around six weeks from the middle of November from 10am to 10pm every day throughout the festive season. Entry to the Winter Wonderland itself is free, although there are charges for the host of activities and events that take place within the attraction. 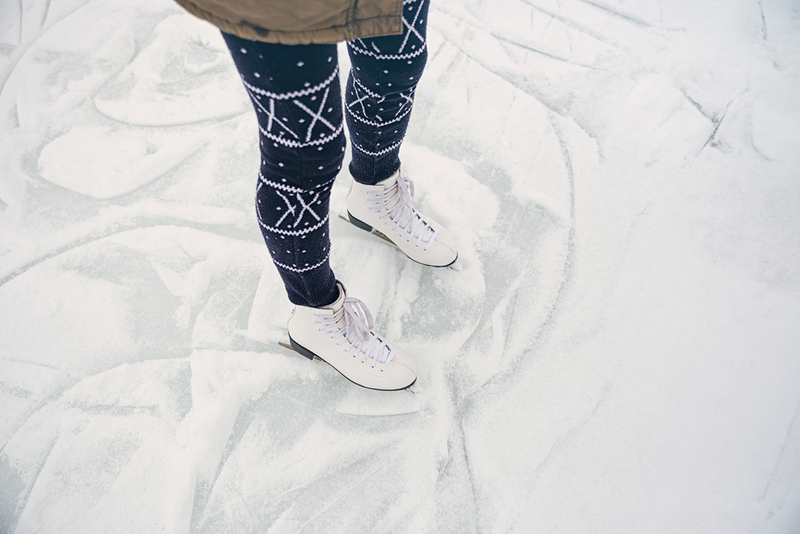 The Winter Wonderland is home to one of the largest outdoor ice rinks in the UK and is great for getting into the mood for the holiday season. Each ice skating session lasts just under an hour and there is even live music being played on the nearby bandstand. For anyone who prefers not to step on to the ice, there is a spectator platform that is a great place to watch others skating and maybe enjoy a mug of hot chocolate or perhaps something a little stronger. Family tickets are available for both peak and off-peak skating seasons and there is the option to make use of an ice guide for those who are less-experienced on the ice and want to improve their skills. One of the highlights of Winter Wonderland is watching professional skaters put on a show. Past shows have included a stunning performance of the Nutcracker on Ice. The production featured skaters from the Imperial Ice Stars are behind the performance and they have received great reviews following shows at London’s Royal Albert Hall. There are usually a number of performances each day and family tickets can be booked in advance. Of course, one of the benefits of coming to London is the great shopping on offer across the whole of the city. For those looking to pick up some Christmas gifts, the Winter Wonderland’s Christmas Market is a must. A special area is dedicated to a whole host of retailers, selling various potential bargains. There are also plenty of food and drink retailers so it is only fair to try a few as a break from all that shopping. Of course, you don’t need to wait until summer to visit Hyde Park. The Royal Park is open every day from 5am to midnight and entry is free. Covering some 350 acres, there is plenty to see and do in this amazing green space. For keen gardeners, there are plenty of formal gardens, including the Rose Garden, which opened in 1994 and attracts millions of visitors every year who come to see this stunning roses up close. For anyone who enjoys a spot of outdoor swimming, then London’s Serpentine swimming lake could be ideal. There has been a swimming club operating on the lake in Hyde Park for more than 100 years and members can often be seen taking a morning dip. Members of the Serpentine club can swim every day in the lake between the hours of 6am and 9.30am – no matter what the weather. In fact, one of the club’s most popular events takes place on a chilly Christmas morning, with a special festive race. If you don’t fancy taking a dip in the lake, then there is the alternative of the Hyde Park Lido. Opening from the start of May until a few weeks after the school holidays end, the lido has a 100 metre swimming pool and a special area for children. For those who want to relax, there is a cafe and a number of sun loungers to sit back and enjoy the park. Share the post "Find out more about London’s Winter Wonderland"